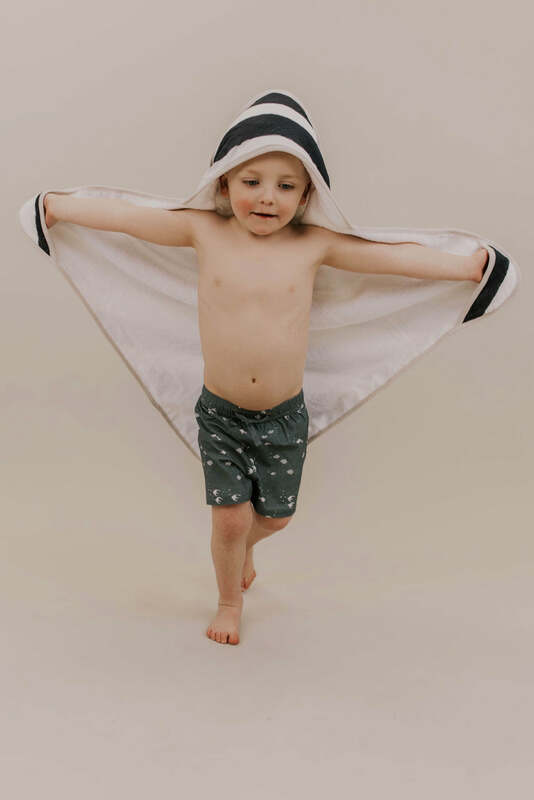 Dry off your little one in this adorable hooded towel. The yellow rose hooded bath towel and wash cloth feature an extremely soft terry cloth on the inside and a printed cotton muslin on the outside. Pocket are made perfectly for small hands!